The British National Section of IBBY was a founder member of the organisation in 1953 and has supported its aims since then. The Section was particularly active in the 1970s and 1980s and hosted the International Congress in Cambridge in 1982 on the theme ‘Story in the Child’s Changing World’. Both Colin Ray and author Robert Leeson were very active in the Section at that time as was Patricia Crampton. She was the UK representative on the Hans Christian Andersen Jury for the 1976 and 1978 awards and then president of the international Jury for the 1984 and 1986 awards. At the end of the 1980s the Section folded because of lack of finance but it was re-founded in 1994 and became a fully paid up member a year later. A joint annual conference with the National Centre for Research in Children’s Literature (NCRCL), Roehampton was instituted in 1993 with the support of Dr Kim Reynolds, head of the NCRCL and a committee member and has been successfully run since then. The Children’s Laureate initiative was launched at the IBBY/NCRCL conference in 1998 with the Culture Secretary, Chris Smith, bookseller Tim Waterstone and author Michael Morpurgo presiding. Committee members Dr. Kim Reynolds and John Dunne were on the original Steering Group together with Michael Morpugo and administrator Lois Beeson. In 2011 the National Section became a Registered Charity under the name IBBY UK and in the following year a Company Limited by Guarantee. IBBY UK organised its first seminar at the London Book Fair with Chinese illustrators in 2012. 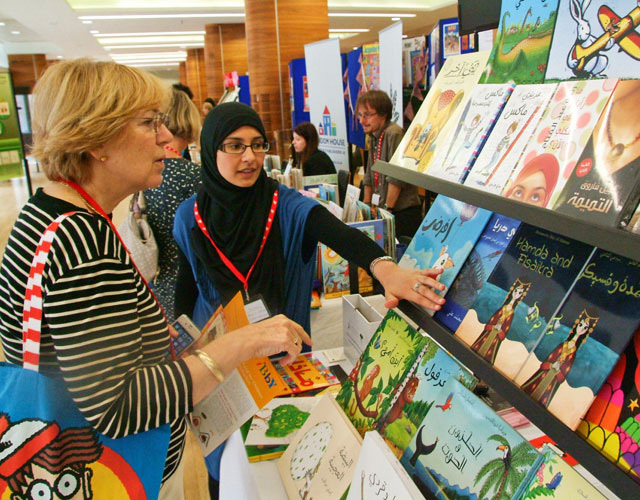 It also hosted the 33rd International Congress in London the same year with more than 400 international delegates sharing their passion for children’s books and reading. The theme was ‘Crossing Boundaries: Translations and Migrations’.